Emu oil is one of my favorite moisturizers for dry skin. 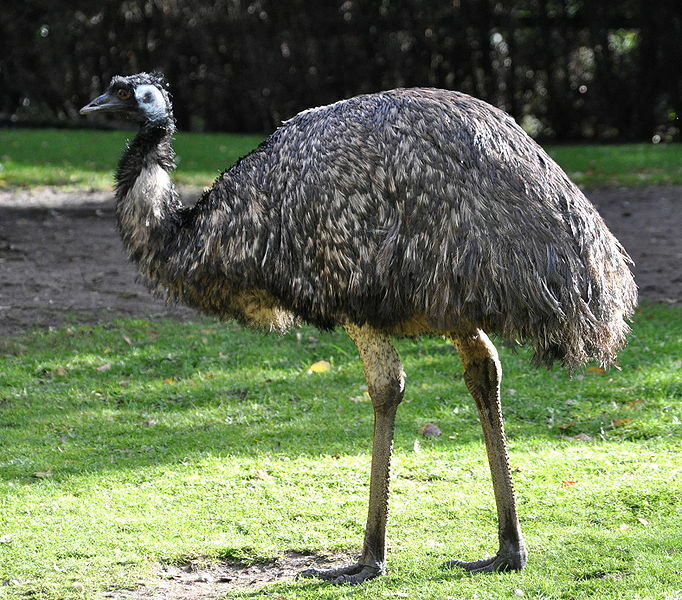 According to the cosmetic database Skin Deep , emu oil is rendered from the fat of the emu bird and has been used widely in Australian aboriginal traditional medicine. Although I use it for its skin benefits, it is claimed to help with minor pain, arthritic joints, coughs, bruises, cuts, and sores. Emu oil is light yellow, creamy white, or clear in color. It has a faint smell that isn’t really good or bad. I examined a sample of it in the store and was impressed by its smooth, silky feel—not sticky or over oily like some other skin oils can be. Even though it was a little expensive, I decided to give it a try. In the end it was the best $16 I spent on such a product. After getting home and trying it out, I fell in love with it immediately. Now I’m addicted to putting it on my skin every morning and night. My skin is looking better than ever. Living in the desert has dried out my skin so much, and after putting the emu oil on I actually have a dewy finish that used to be impossible to get. Fine lines are diminishing and my skin has a nice overall glow. This oil has done wonders for my dry skin, but a word of caution for people with oily skin. I haven’t noticed this with any clients yet, but this oil might be too heavy for someone already experiencing oily skin. The other draw back to this oil is its price, it runs about $10 to $20 for 2 oz. But a little goes a long way, and it’s well worth the price for healthy radiant skin.